Home / Latest News Latest News / Why Choose Snuggy Hoods?? Why Choose Snuggy Hoods?? 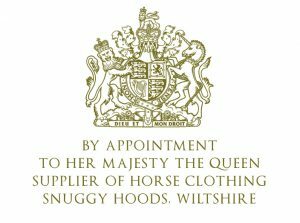 Snuggy Hoods Ltd have been successfully helping horses & ponies with Sweet Itch for over 20 years. Our unique designs have been extensively trialed and tested over the years on thousands of equines resulting in first class coverage for sweet itch prevention, flies, allergies, uv sensitivity, sarcoids, skin conditions, shining the coat & preventing mane loss. 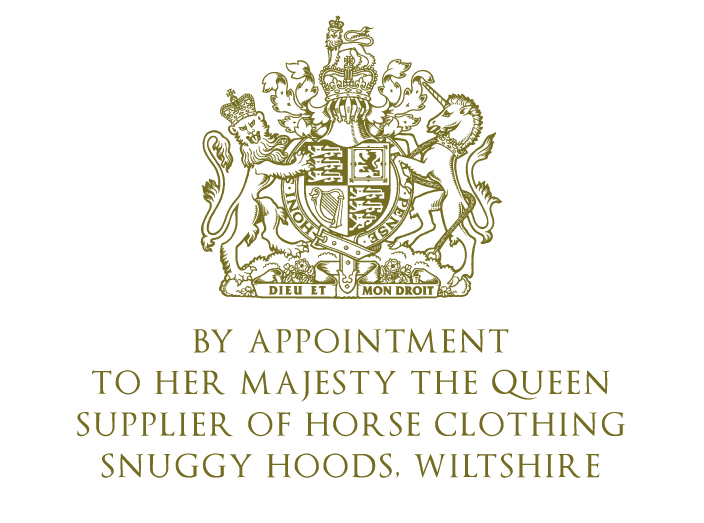 Snuggy Hoods have the great honor of being awarded a Royal Warrant from Her Majesty the Queen in January 2012 which is still currently held. Snuggy Hoods offer a wide range of sizes from Miniature to Shire along with a made to measure service for those difficult “in between” sizes to ensure comfort and safety for your horse is paramount. We have a readily available help line for any questions or queries.